Home » Everyday , Health , News » See What Happens Inside Your Body When You Eat Ramen Noodles! Ever though what happens when you eat ramen noodles? 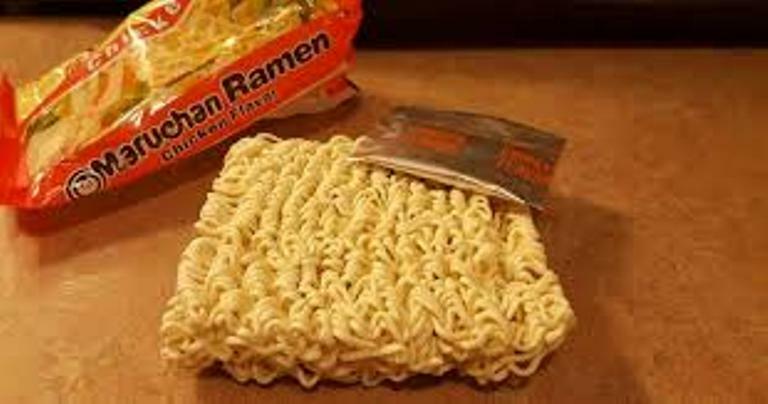 This story may make you think twice before downing a bowl of processed Ramen Noodles.A video showing what happens inside the digestive tract after eating Ramen Noodles has gone viral.